A few days back Google announced latest updates to its app. 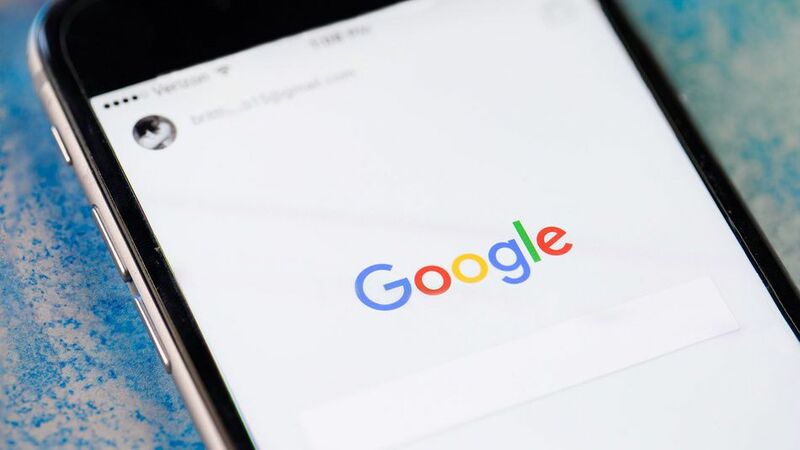 Google app cards will now be segregated into two different categories — one that includes current interests of the user and another for all the upcoming events. Google’s latest update to its app is proving to be worthy as now the user is having much more relevant experience than ever before. Google says a user’s feed will become more relevant the more they use Google. Also, in addition to the “Customize” tab in the settings menu, Google also added a card that lets users choose specific topics of interest to better personalize app content. The cards categorized as “Upcoming” will work as a dashboard, listing things like a user’s daily schedule, commute times, and even package delivery updates — details the app pulls from other Google products in use. Keep coming for more interesting digital updates.